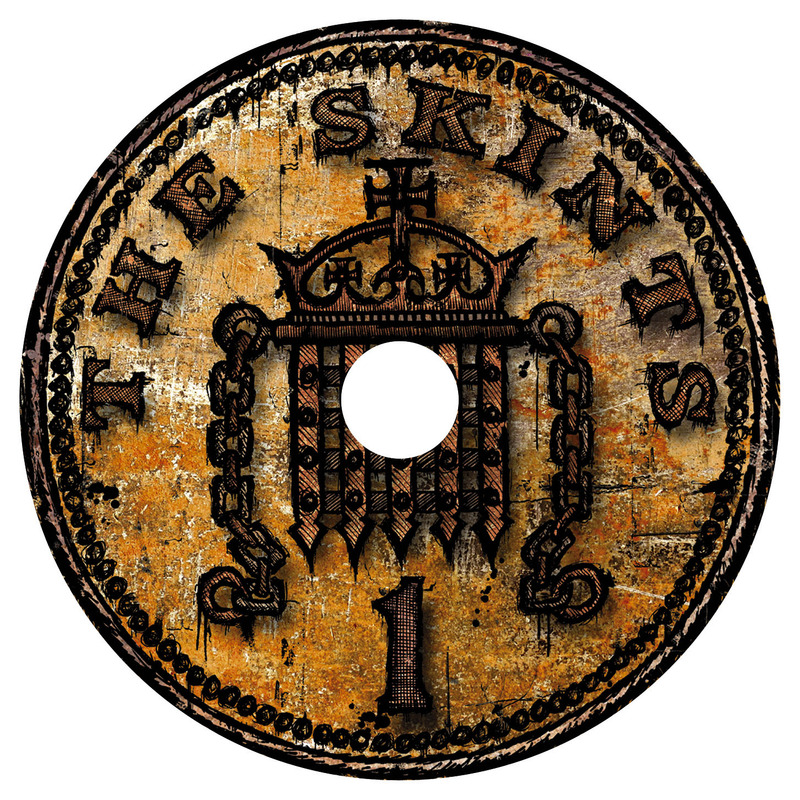 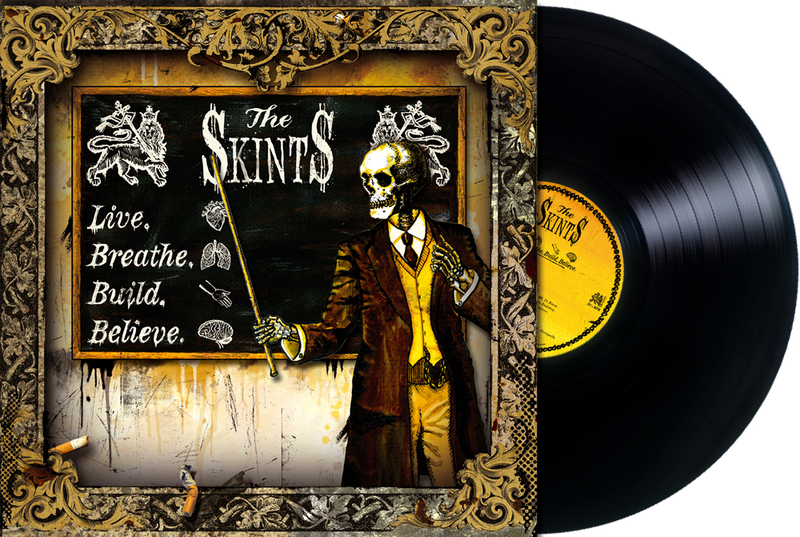 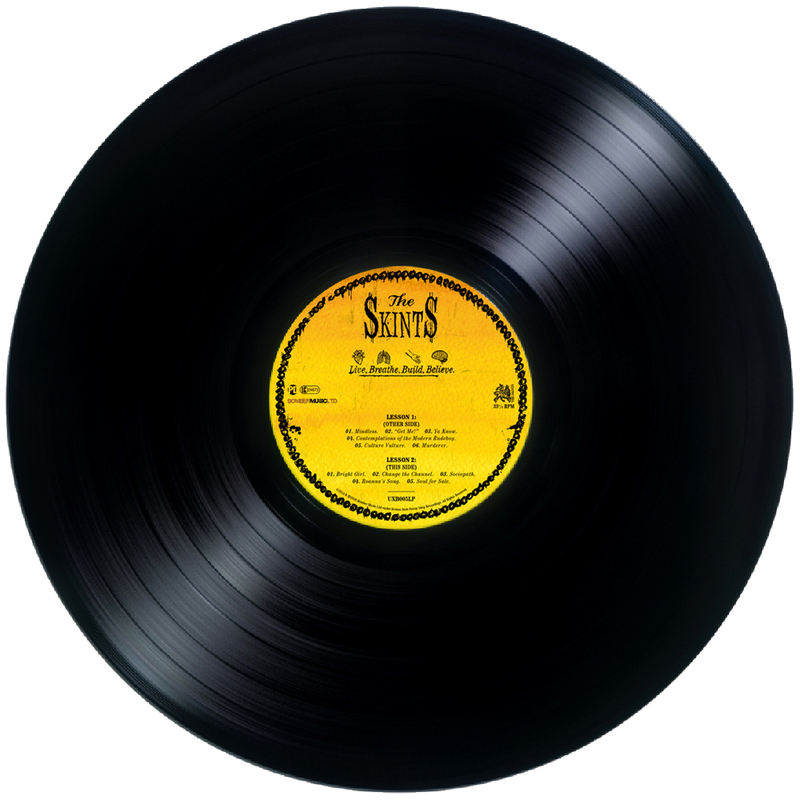 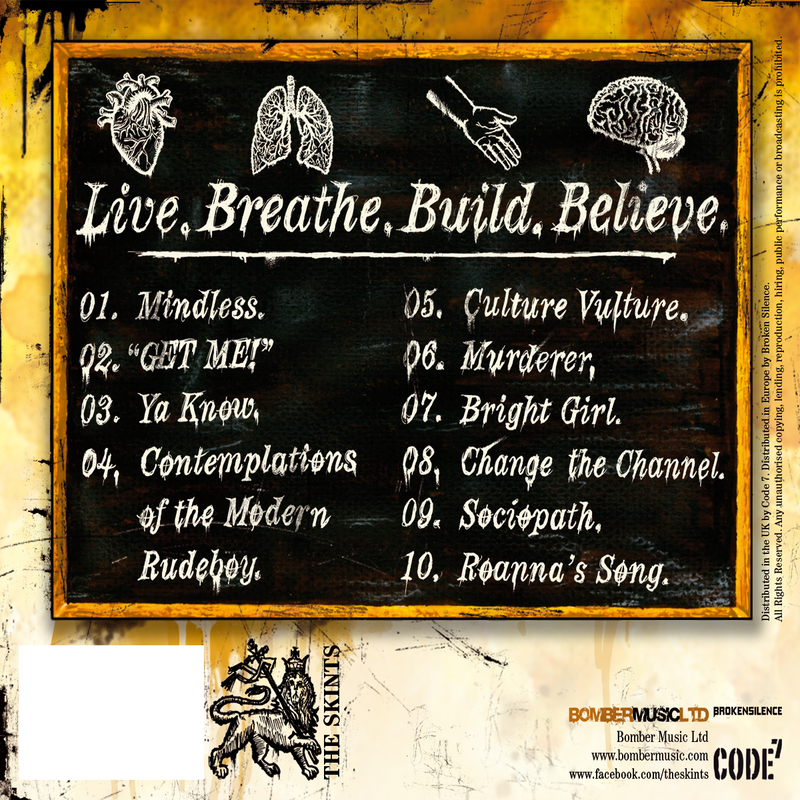 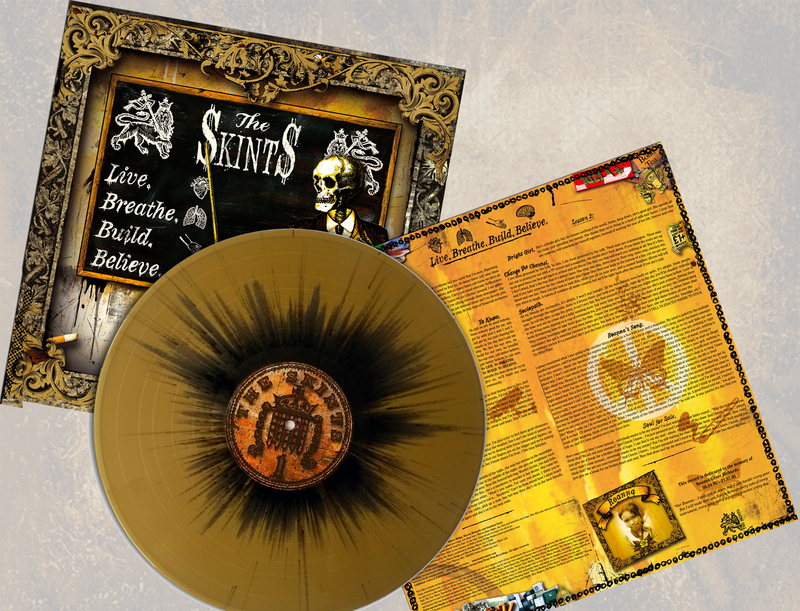 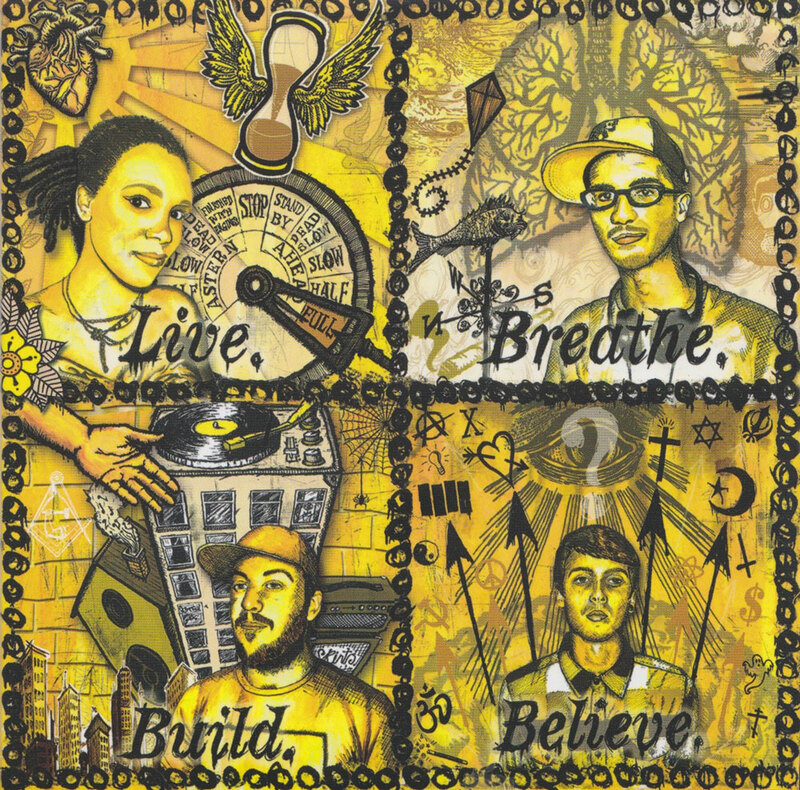 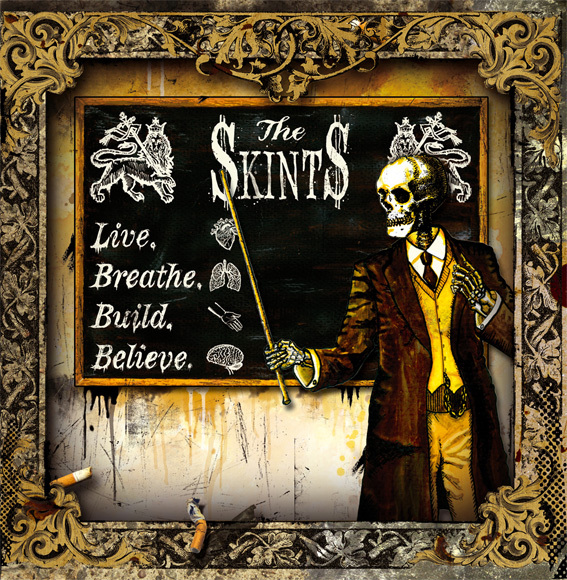 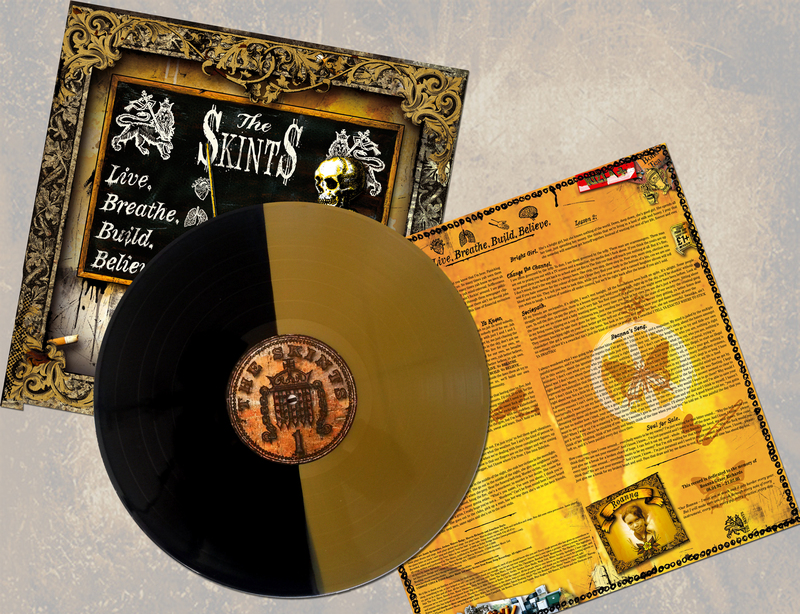 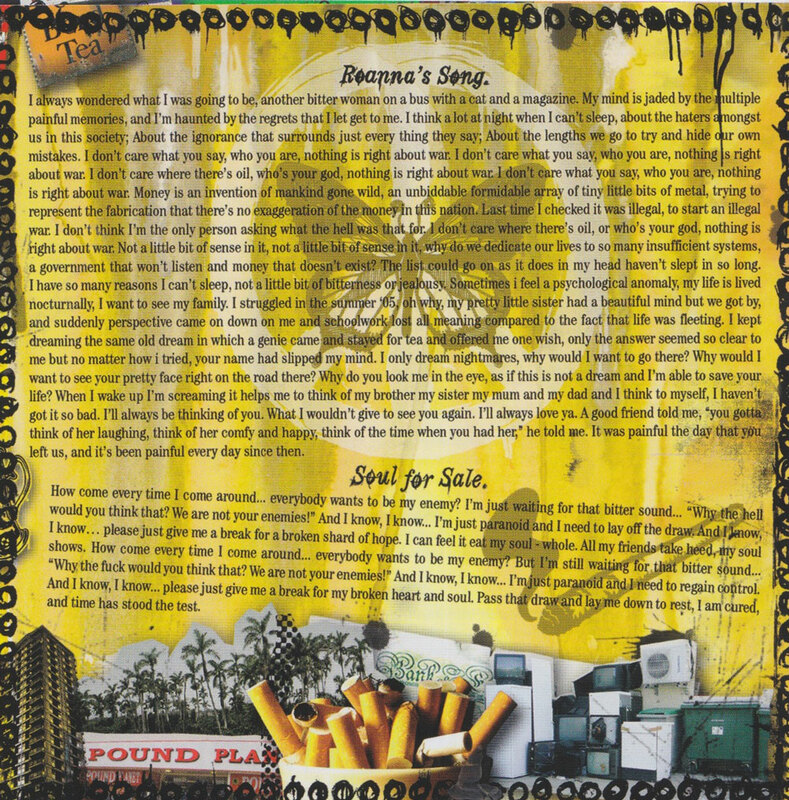 The original classic debut album from The Skints now on 180g Gold and Black Splatter and Gold and Black 50/50 Vinyl and plain 180g Black Vinyl- In a heavyweight sleeve with printed inner. 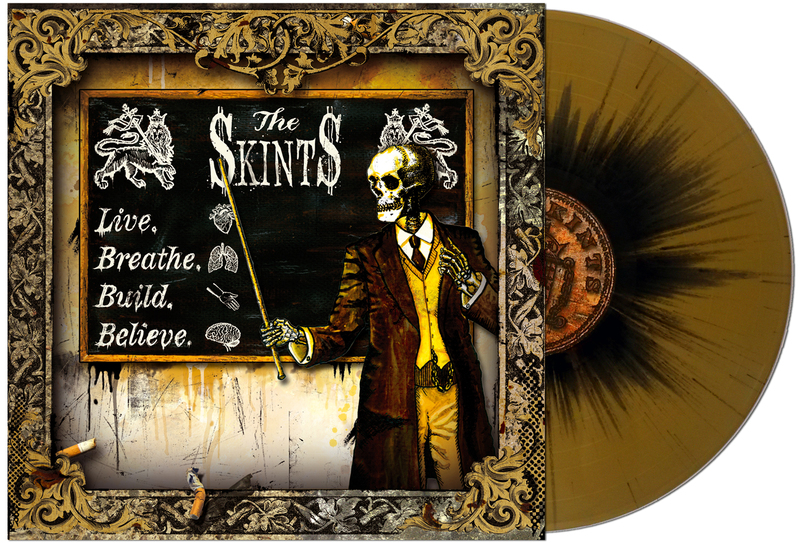 These colours will be very limited editions, there won't be a second pressing. 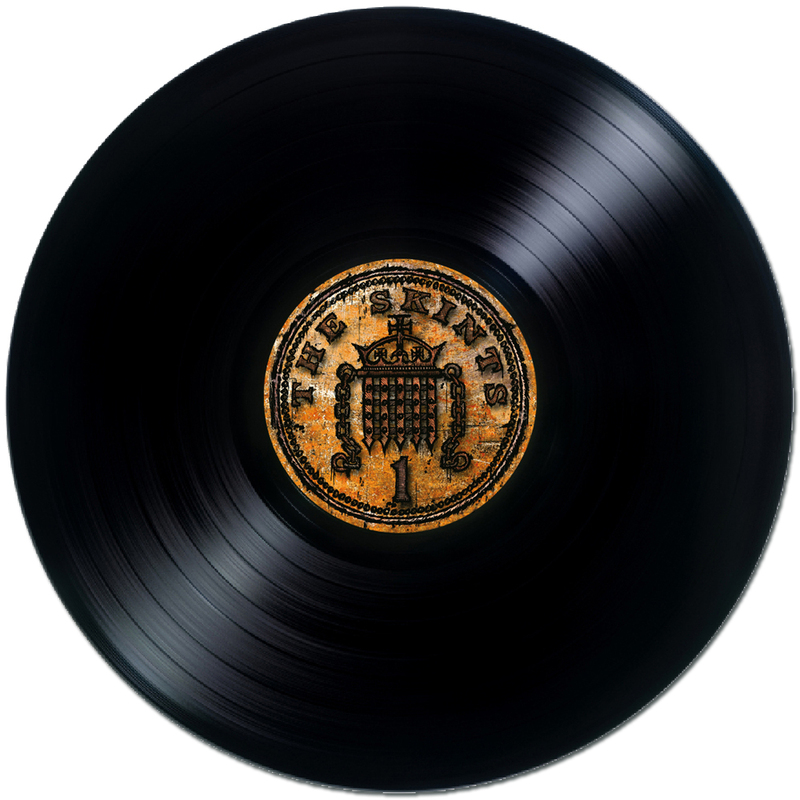 We don't have many left!